I’m pleased to greet you at our iris web pages. The concept of our site has undergone a several months nurturing, though the very idea arose long time ago. 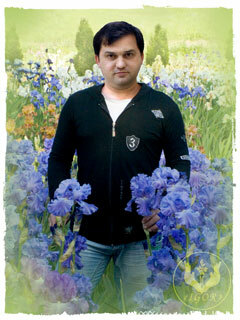 As a result, now you can enjoy the beauty of the gem of floral kingdom, the IRISES. Our site is an excellent opportunity for you to get acquainted with brand new and well-established species of iris by world-known selectionists. 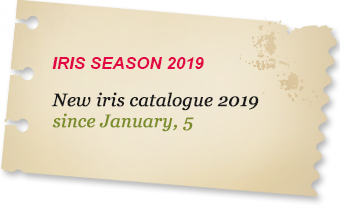 We will do our best to keep you well-informed of all the novelties referring to the world of iris, updating on the major events, competitions, exhibitions, informing of the awards and their winners, as well as instructing you in iris care and treatment. Put simply, this site is about and for iris-fanciers. As usual, I’ll be working for you, my dear iris-fanciers. May the blossoming of these marvelous flowers bring you sheer delight and pleasure!